Sammys Travel will pick you up from your hotel between 7:00pm and 8:00pm and transfer you to the yacht. Enjoy as you cruise The Bosphorus and see historical places like Dolmabahce Palace, Bosphorus Bridge, Ortakoy, Rumeli Forthress , Fatih Bridge, Beylerbeyi Palace Maiden’s Tower and also Istanbuls very famous night clubs as you wine and dine the night away. 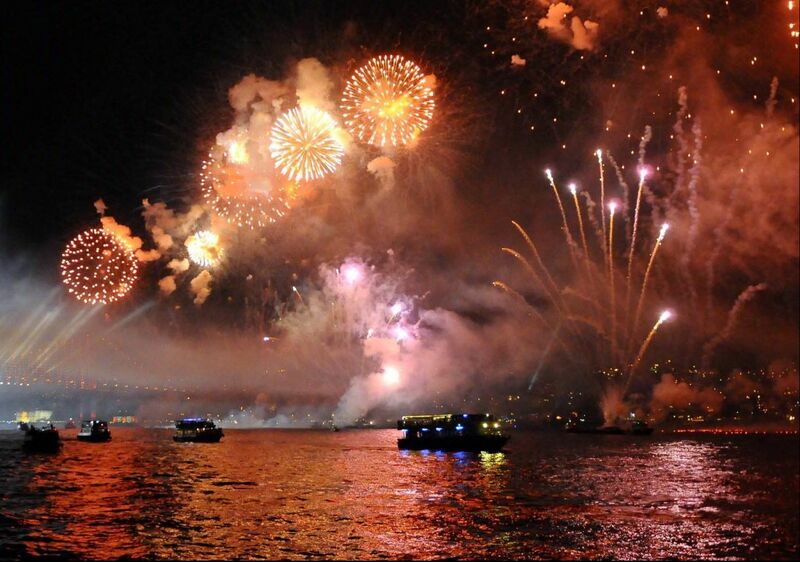 No other Istanbul experience can match this unique combination of romantic ambiance. 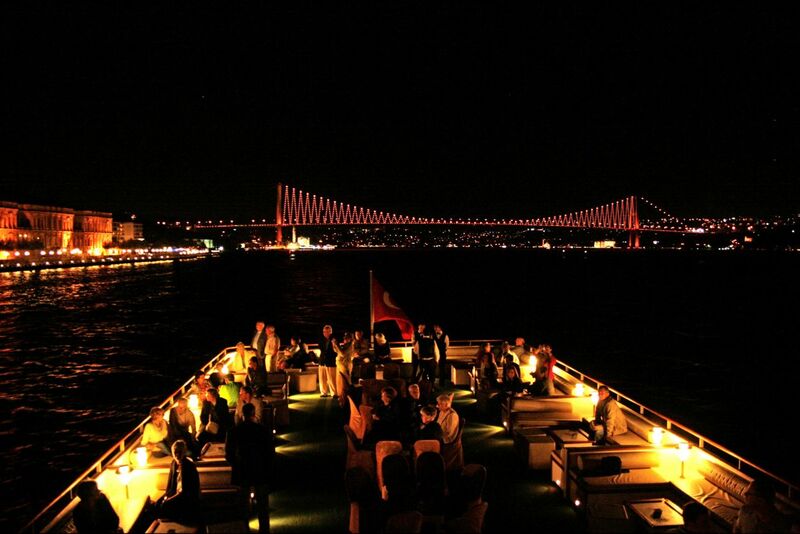 We combine fresh food with unparalleled views of Istanbul and live entertainment to create Istanbul’s leading Bosphorus Dinner Cruise.